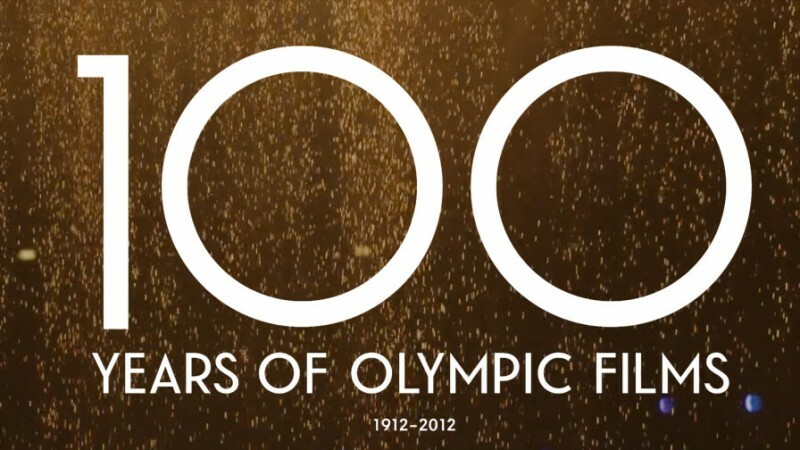 With the XXIII Olympic Winter Games kicking off tomorrow, we’re sharing a series of supercuts highlighting breathtaking moments from our colossal box set 100 Years of Olympic Films: 1912–2012. 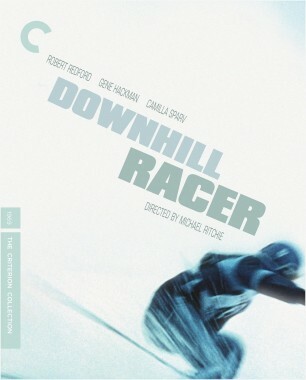 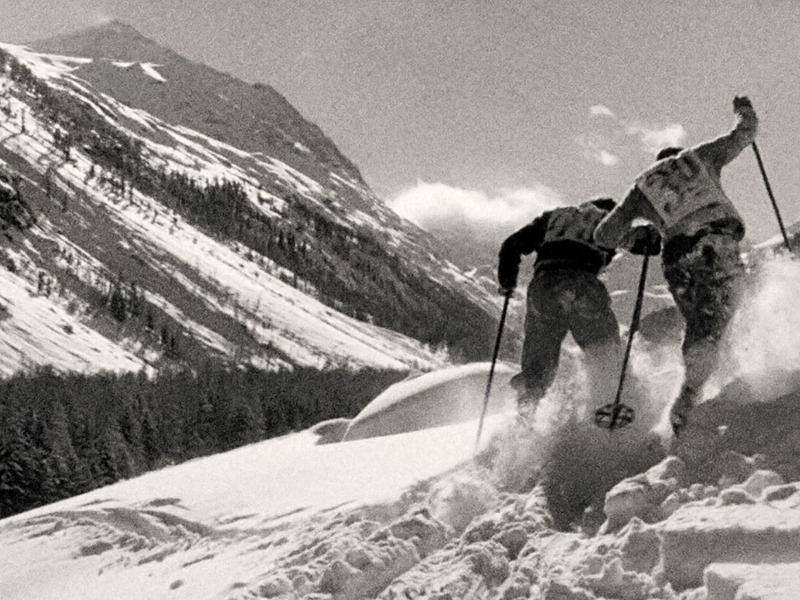 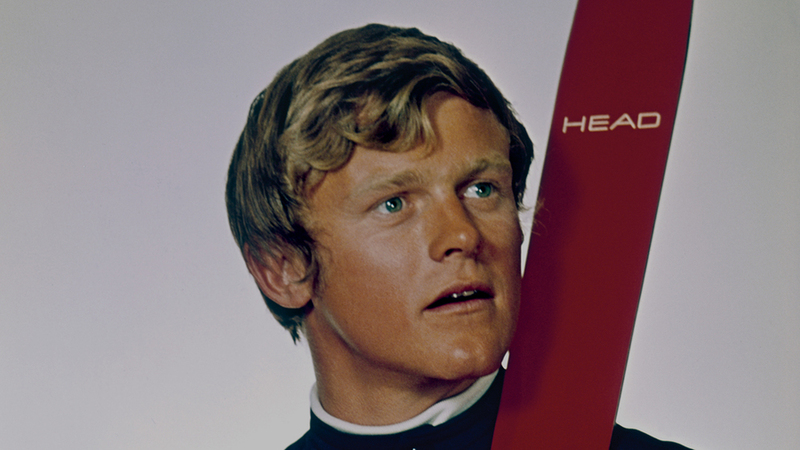 A key collaborator on Michael Ritchie’s Downhill Racer and the creator of two Olympic films, Joe Jay Jalbert chats with us about the art of capturing skiing on-screen. 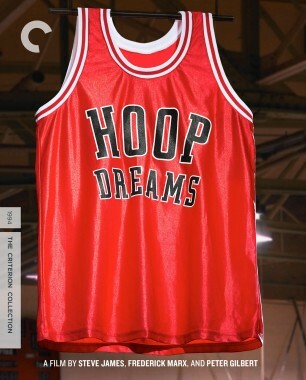 Our biggest box set ever has arrived! 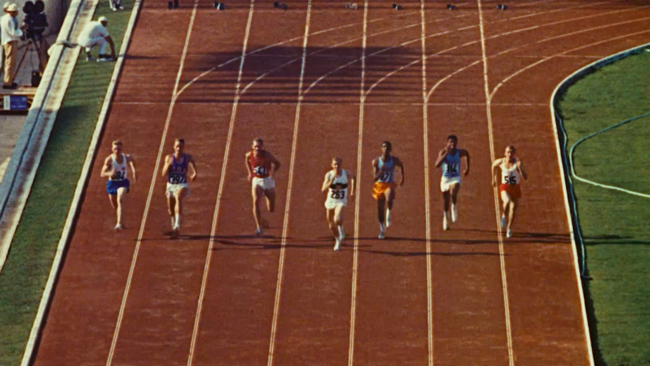 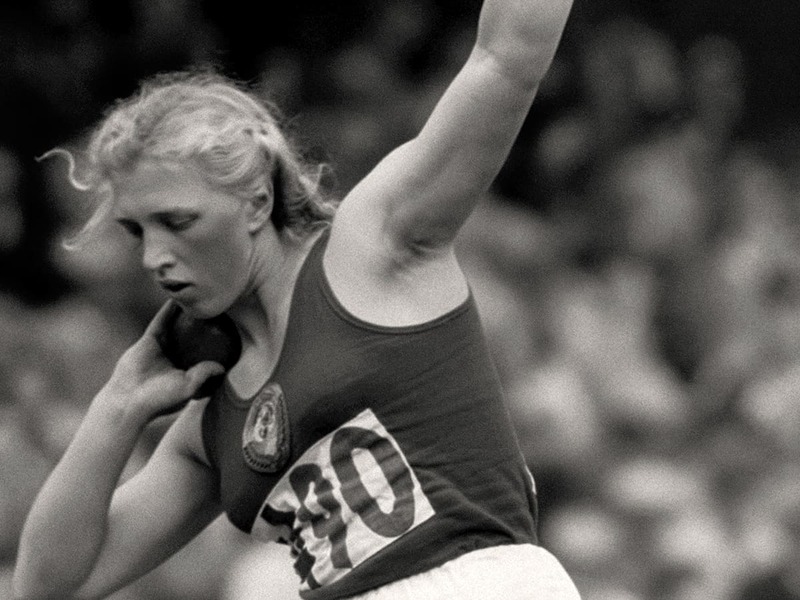 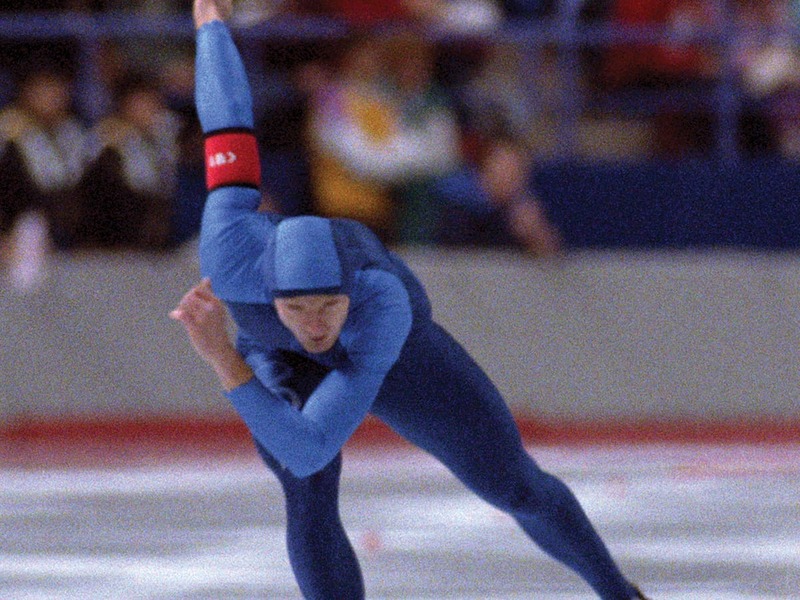 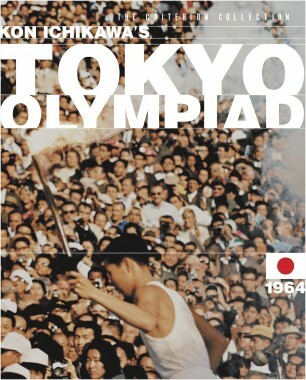 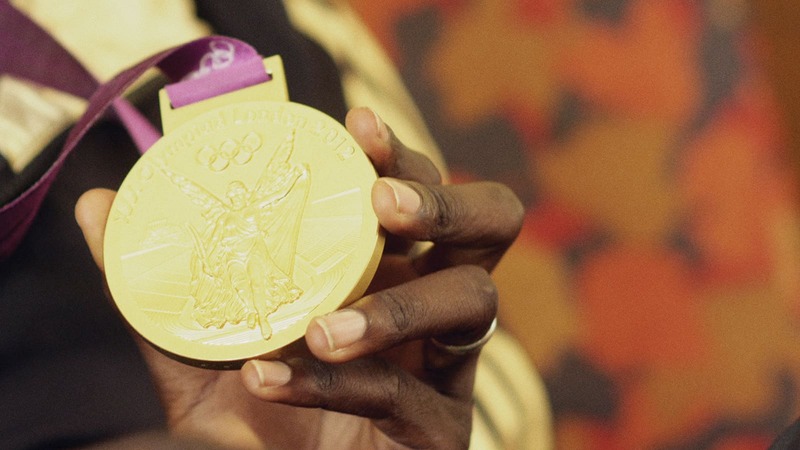 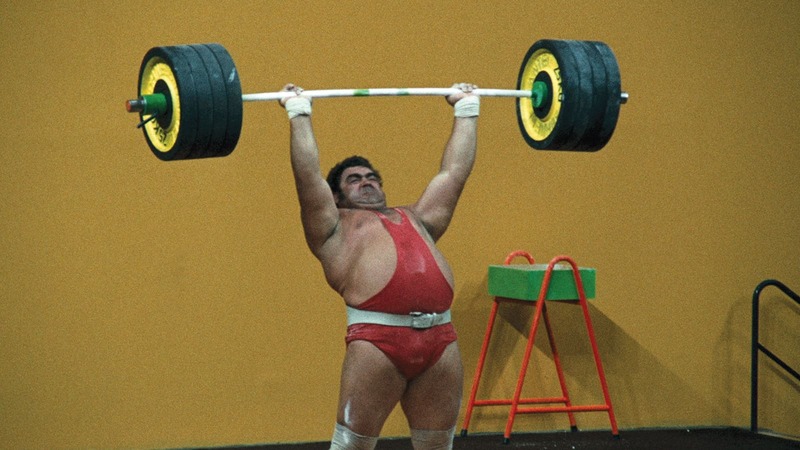 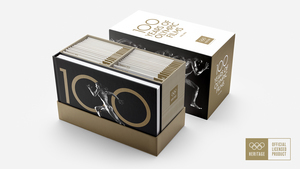 Explore a century of iconic moments in modern sports with our monumental collection of fifty-three Olympic films, now available on Blu-ray and DVD. 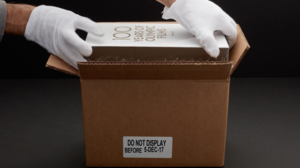 In anticipation of the December release of our biggest box set ever, we’ve made a trailer to give you a taste of what’s inside. 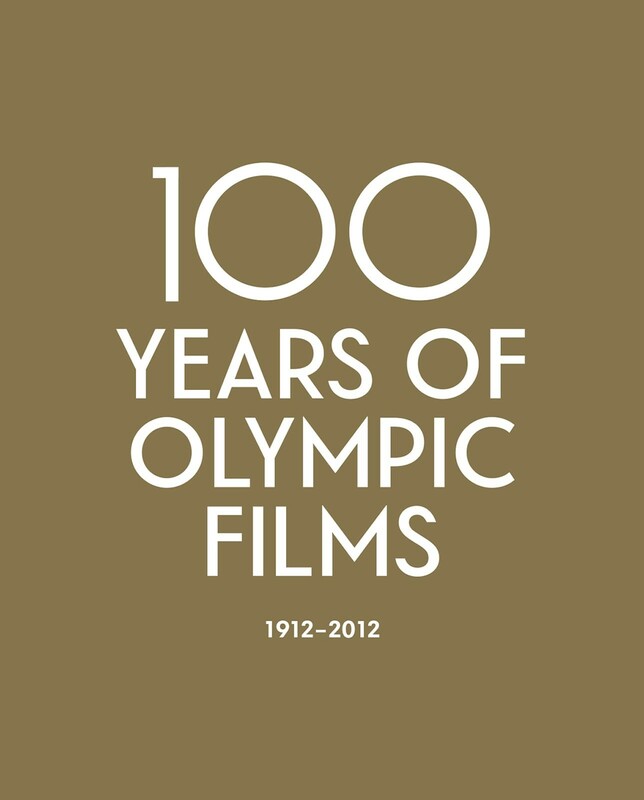 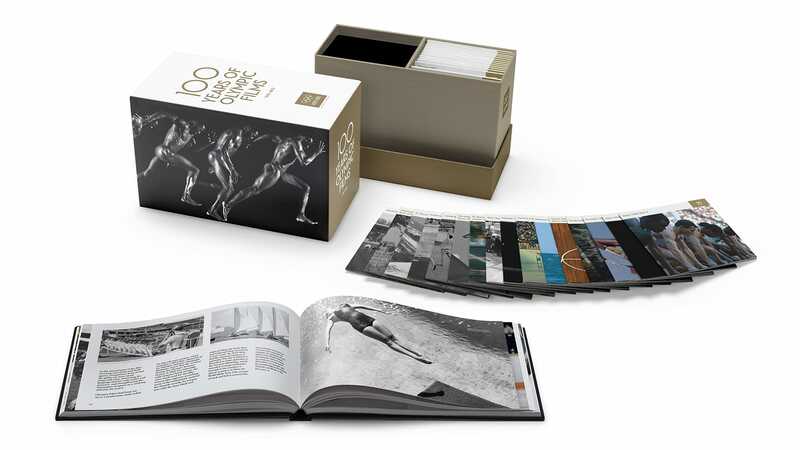 We are thrilled to announce the December 5 release of 100 Years of Olympic Films, a landmark box set that documents the history of the Olympic Games through the lenses of an international array of filmmakers.